So natural Facial Design Deep Pink Mud Mask has been a true clay mask done right revelation for me this year. 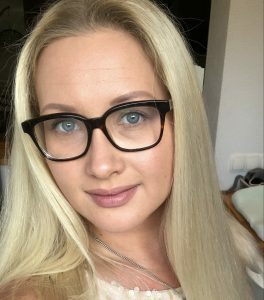 It is so lovely in use and the final effects on my skin were amazing! If you are looking for less complex xlay mask usage, definitely try the clay sheet masks yourself. 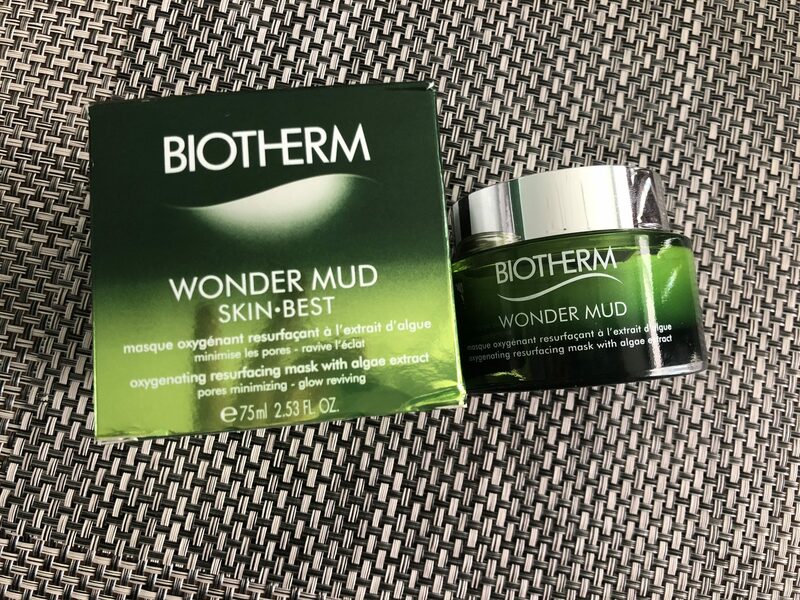 The Wonder mud beautifying smoothing mask belongs to the Skin Best series made by BIOTHERM. 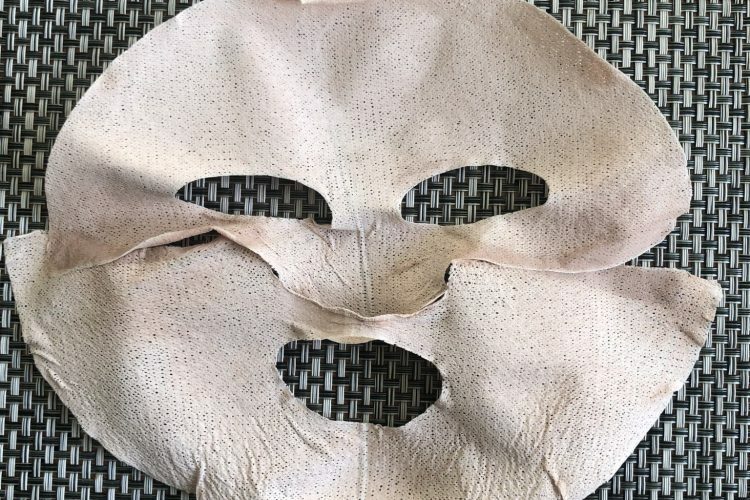 It is a 3-minute purifying non-drying mask and here it is what I think of it.